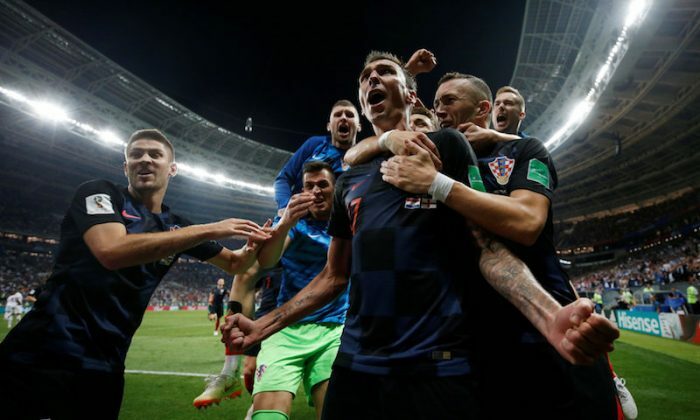 MOSCOW—Mario Mandzukic scored in the 109th minute as Croatia came from behind to beat England 2-1 after extra time on Wednesday and reach their first World Cup final, where they will face France on Sunday, and send the Balkan nation into raptures. Croatia, in their first semi since 1998, leveled through Ivan Perisic after 68 minutes and then looked the more dangerous side. It was his first goal for his country, England’s 12th of the tournament and ninth from a set-piece, but they should have added more from open play as they reveled in the space they were being given in the first half. 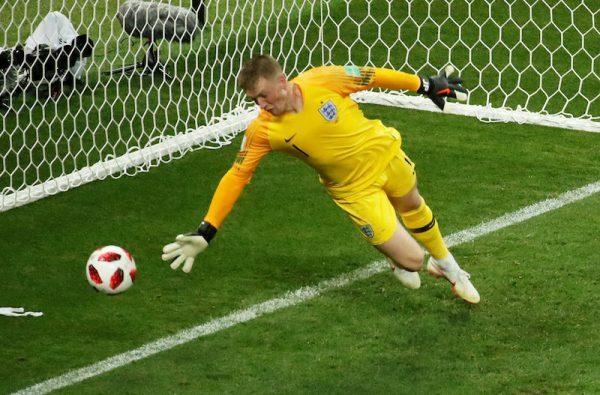 Harry Kane shot weakly at Danijel Subasic when through, then forced the rebound against a post and Raheem Sterling was a constant thorn in the Croatia defense, though again his final ball was too often astray. Croatia had been desperately poor but started to get a foothold in the game as the match rolled past the hour mark and Luka Modric’s influence grew.